Crystal Clear Measurement of your HVAC or factory’s flame. 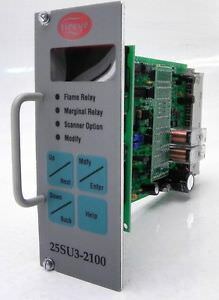 UV & IR Fire Safety Controls are in stock at Sigma Parts. Usually within 3-4 milliseconds, our UV sensors can detect explosions and fires by measuring the levels of radiation in the atmosphere. Many commercial and industrial applications use boilers to produce steam or hot water for space heating or for process heating. 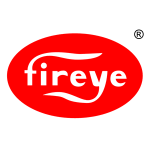 A Flame eye is a photocell operated flame sensor fitted directly on the refractory to detect weather the burner is firing or not. If the unit is malfunctioning, then it will give a trip signal even before the burner starts firing. 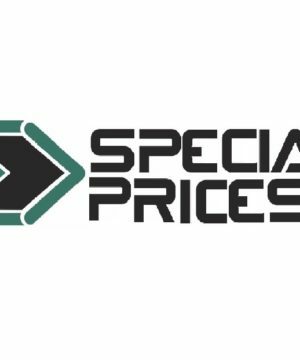 We have many years experience in the distribution of amplifiers, programmers, ignitors and all your flame control needs. 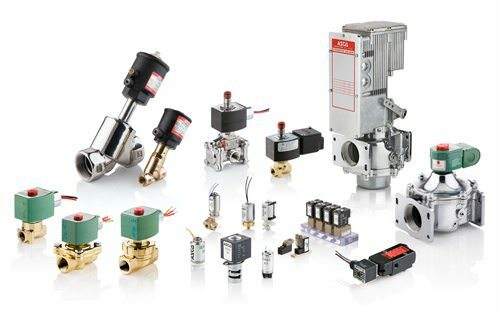 Sigma Parts can be your one-stop shop for Fire Control Accessories. Brands include Honeywell, Fireye, Siemens Combustion, Maxon, Johnson Controls, and many more. 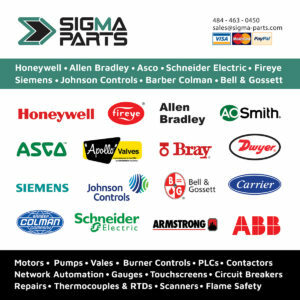 Please contact Sigma Parts day or night to inquire, purchase, upgrade or rebuild your burner control parts.